Growing lush and healthy vegetation in the desert can be challenging. 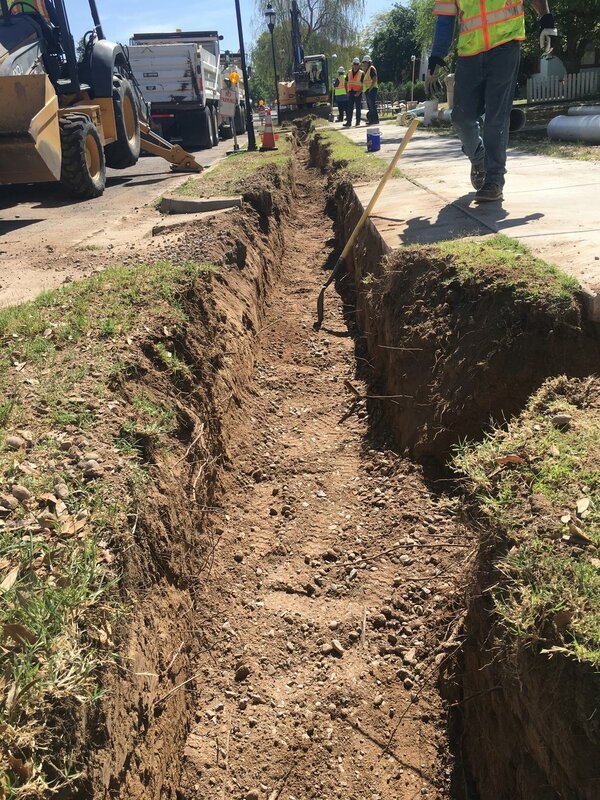 Metered city water is costly, and drip lines and sprinklers are not effective for deep root watering, limiting the potential for your plant's root system. 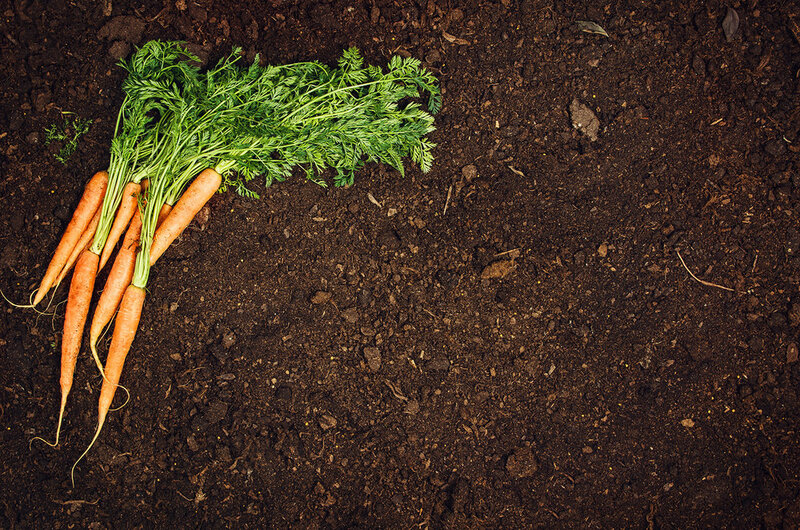 Desert soils can be void of essential nutrients and minerals, leading to drainage issues and poor plant health. 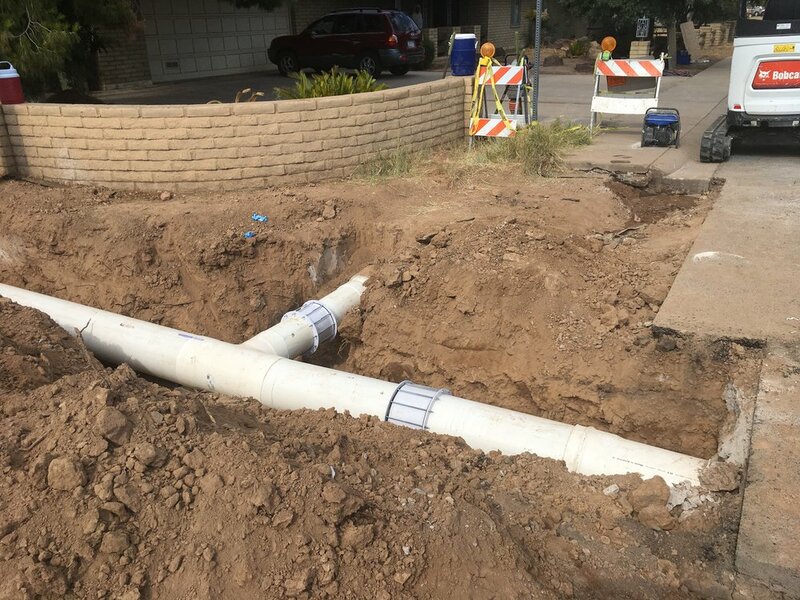 A lot of homeowners in the Valley of the Sun are finding that the most effective way to create their desert oasis is through the tried and true method of flood irrigation. 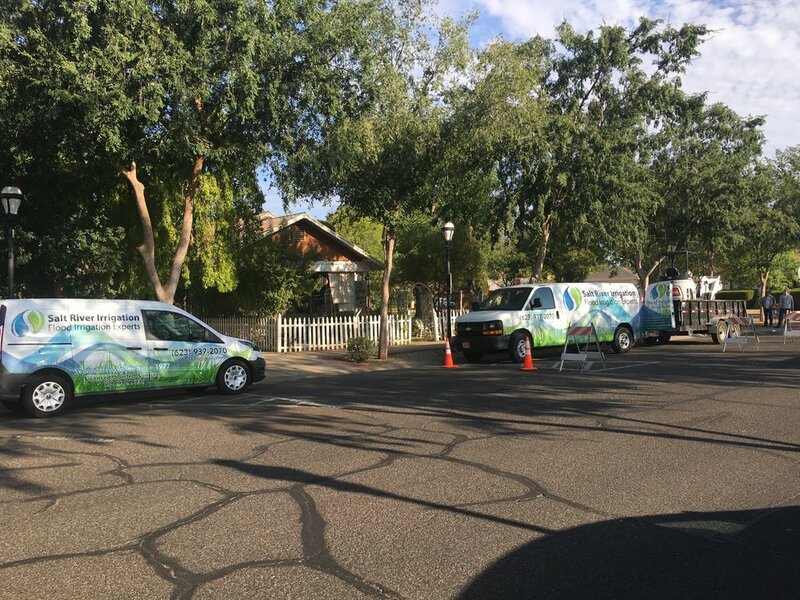 By using Salt River Irrigation's Organic Soil Conditioning and Flood Irrigation services you can experience a healthier lawn without any of the hassle. Why is flood irrigation better? Deep-root watering is much more beneficial for well-established vegetation. Water delivery is gravity powered; no energy output to get the water from the canal to your lawn. 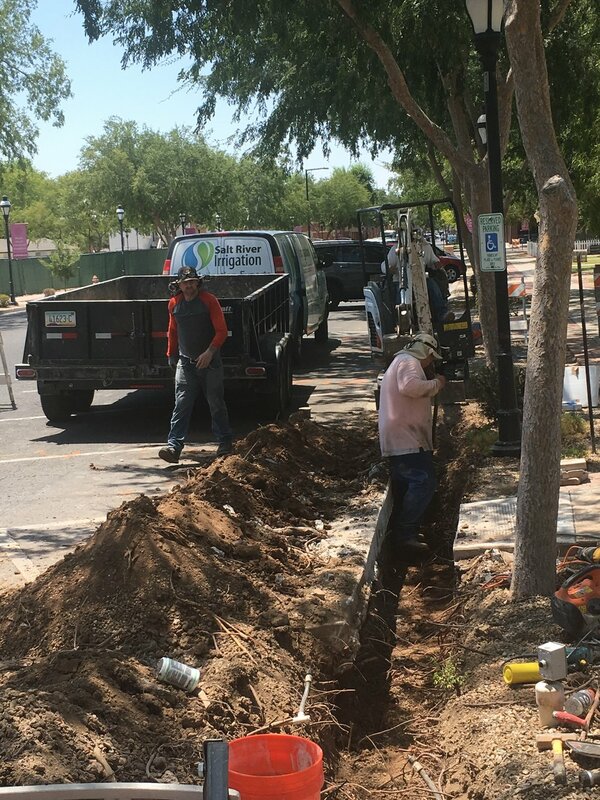 SRP Irrigation water is rich in nutrients that your plants will love! Distribution can be tailored to your needs. In addition, we are fully insured and our employees are covered under workers' compensation. You won’t have to worry about your property when working with us. Our team is knowledgeable and will be in and out, leaving behind a green, lush lawn and healthy plants.